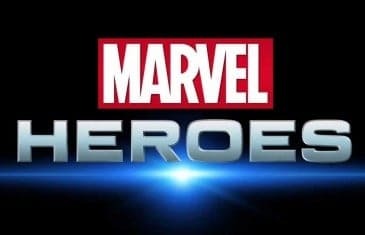 Home \ Tag "Marvel Heroes Online"
Marvel Heroes Online reached boiling point last month with the introduction of the Human Torch but this month things are set to get a little chilly with the addition of Emma Frost. Basically what we're saying is the Marvel MMORPG will be awesome! 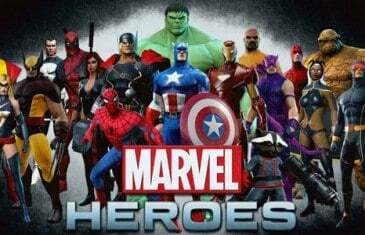 Marvel Heroes combines core gameplay elements of Diablowith the expansive library of heroes from the Marvel Universe, including all your favorite Avengers.